Description: William's Way in Chatham offers a new neighborhood with five lots with privacy and affording the opportunity to build 4BR homes. 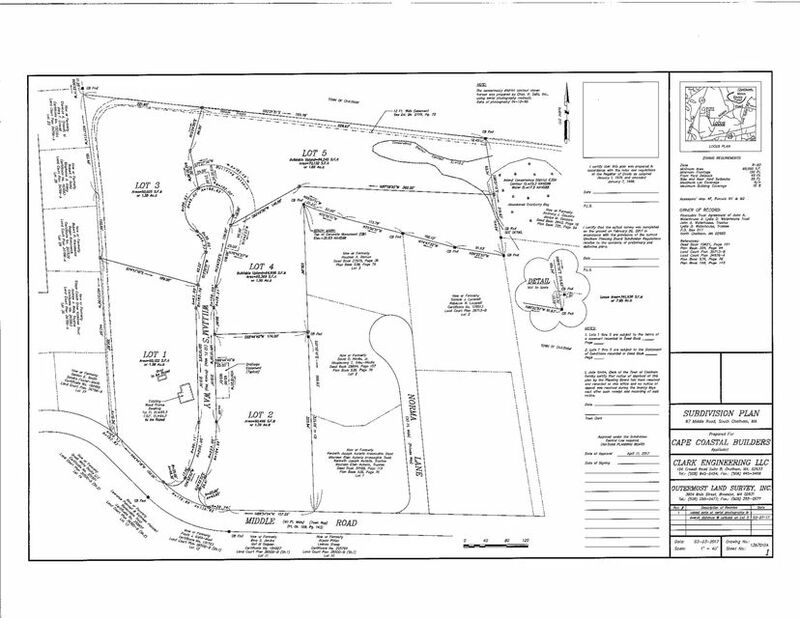 Lot 5 has a portion that is level, then drops awy in the rear of the lot allowing for a walk out floor plan. Sensible deeded restrictions.